There is an increasing number of clinical studies indicating that deficiency of the lectin pathway has been associated with an increased risk, severity, and frequency of infections but also autoimmune disorders. MBL deficiency is one of the most common human immunodeficiencies and arises primarily from three single point mutations in exon 1 of the MBL-2 gene. These mutations result in a failure to assemble fully functional multimeric protein. 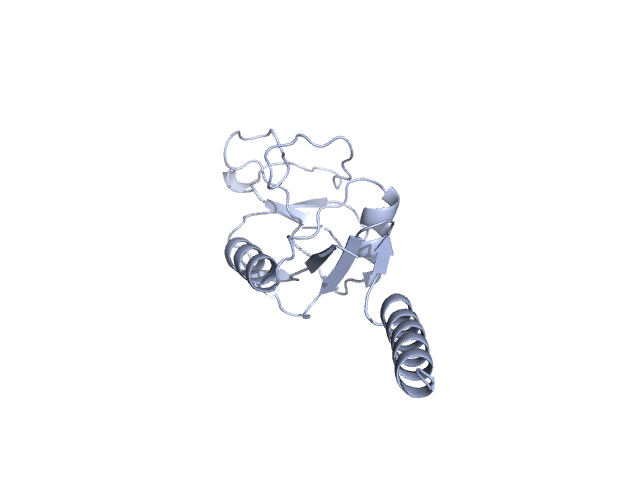 Inherited MASP-2 deficiency has been described as the result of a mutation causing the exchange of aspartic acid with a glycine at position 105, a position in the first domain, CUB1, involved in calcium binding. This mutation abolishes the binding to MBL and ficolins, and deprives MASP-2 of functional activity. Complement in human diseases: Lessons from complement deficiencies. The role of mannose-binding lectin in health and disease. Mannan-binding-lectin-associated serine proteases, characteristics and disease associations. Kumar A, Teuber SS, Gershwin ME. Current perspectives on primary immunodeficiency diseases. Geha RS, Notarangelo LD, Casanova JL, Chapel H, Conley ME, Fischer A, Hammarstrom L, Nonoyama S, Ochs HD, Puck JM, Roifman C, Seger R, Wedgwood J. Primary immunodeficiency diseases: an update from the International Union of Immunological Societies Primary Immunodeficiency Diseases Classification Committee. Tuberculosis is a infectious disease caused by strains of mycobacteria, mainly Mycobacterium tuberculosis, resulting in an estimated two million deaths each year worldwide, more than from any other single bacterial pathogen. Inhalation is the predominant pathway of infection, making pulmonary tuberculosis the most common form of tuberculosis. Tuberculosis may arise either from a recent infection with M. tuberculosis, or from the reactivation of dormant bacilli, years or decades after initial infection. Extrapulmonary tuberculosis mainly results from reactivation of a tuberculous focus after hematogenous dissemination or lymphogenous spread from a primary, usually pulmonary focus. Current findings, challenges and novel approaches in human genetic susceptibility to tuberculosis. Genetic susceptibility to mycobacterial disease in humans. Human genetic susceptibility to tuberculosis and other mycobacterial diseases. Tuberculosis: epidemiology, manifestations, and the value of medical imaging in diagnosis. A review of tuberculosis: reflections on the past, present and future of a global epidemic disease.